Are you getting ready for Mother’s Day yet? May 11 will be here before you know it! There’s nothing quite so special as that moment when a new mom meets her baby for the first time and counts the tiny fingers and toes. These adorable little booties would make a great gift for any mom who is expecting a new baby, or just had a new baby. They are super simple to make and will look so cute on baby. Mom will cherish these little booties and keep them always. 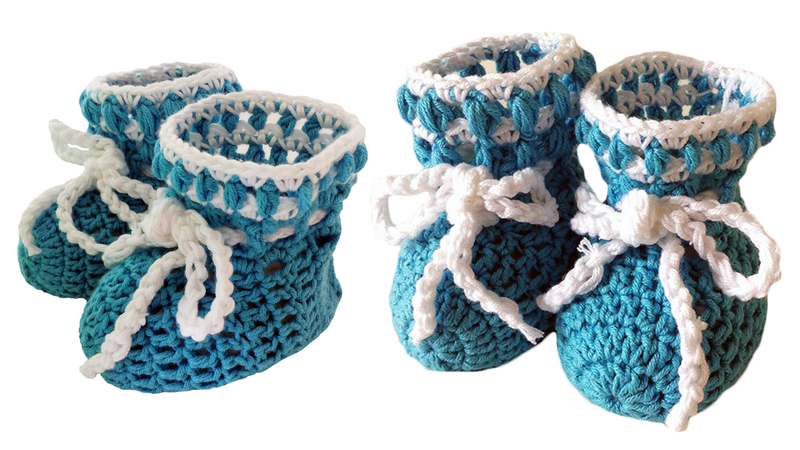 These adorable little booties are perfect for a baby boy. The multi-colored yarn used to make these booties provides the prism effect. Wouldn’t these be perfect for a Christmas baby? Or add a star for 4th of July babies! 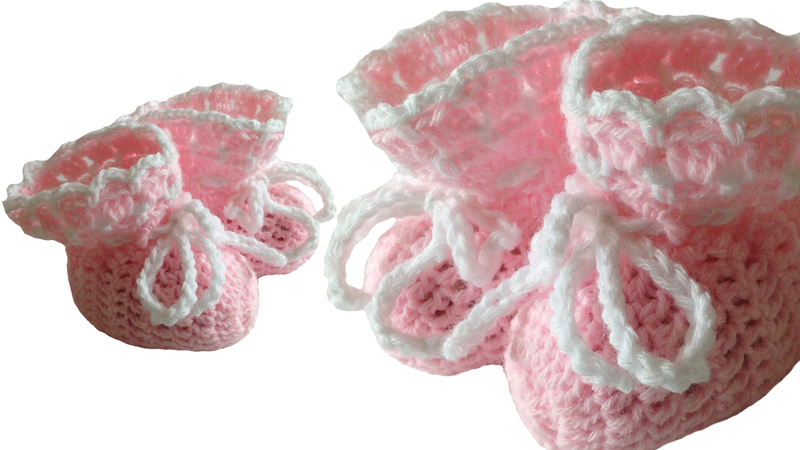 Baby girls will be so stylish in these ruffled pink booties. 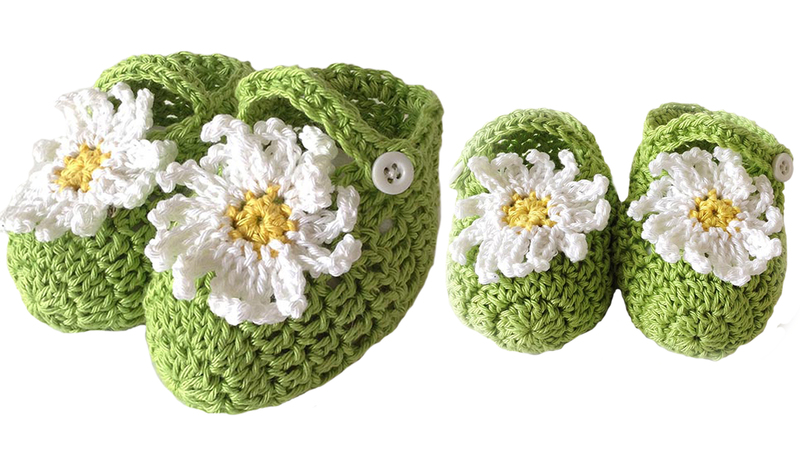 An adorable variation of the Mary Jane shoe, these springtime booties are decorated with a crochet daisy. 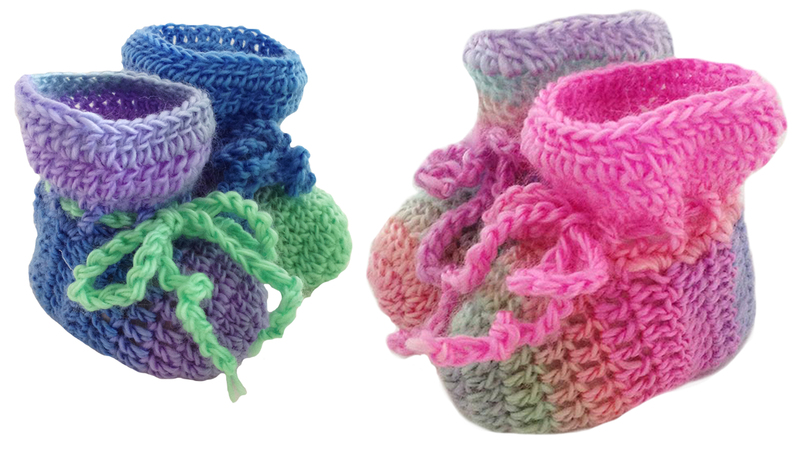 Crocheters love making baby items and we have several baby patterns to choose from. Here is just a small sample. 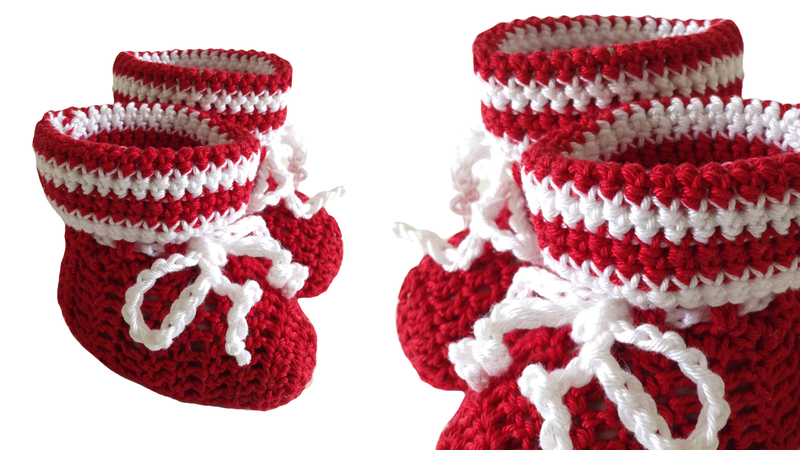 We are sure you will find just the right crochet project for that special baby in your life. 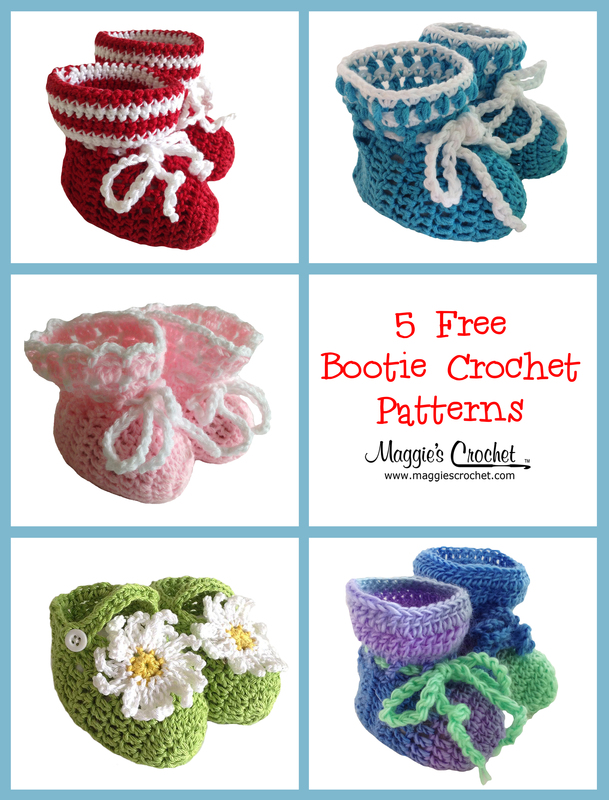 We think these sets would look great with any of the free bootie patterns in this blog post. Just click on the images below for more information. 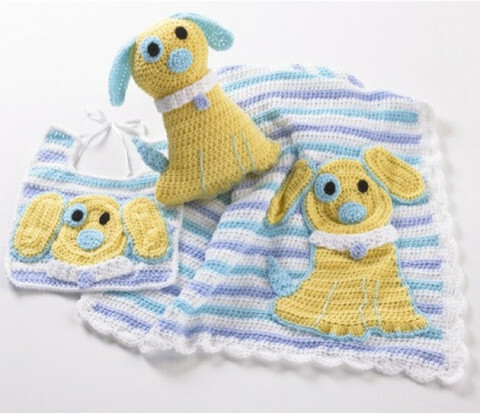 Babies and animal lovers alike will adore this Ringo the Pup blanket, bib and toy set. 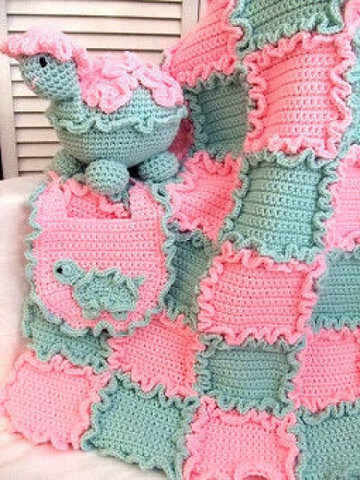 This beautiful Sugar and Spice baby blanket, bib and turtle set will delight any new Mom and baby! Your little one will be ready for spring with the adorable Madeline pink and white checked outfit. Dress your infant in style with the gorgeous Dainty Ripple Layette. 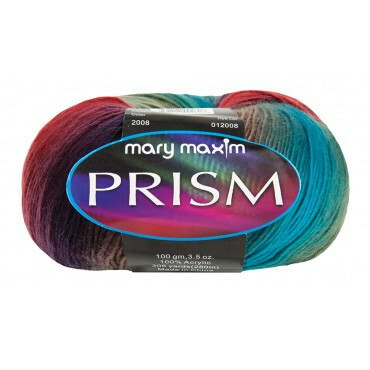 Now that you have your next baby crochet project lined up, how about considering one of these beautiful yarns? Just click on the image for details. 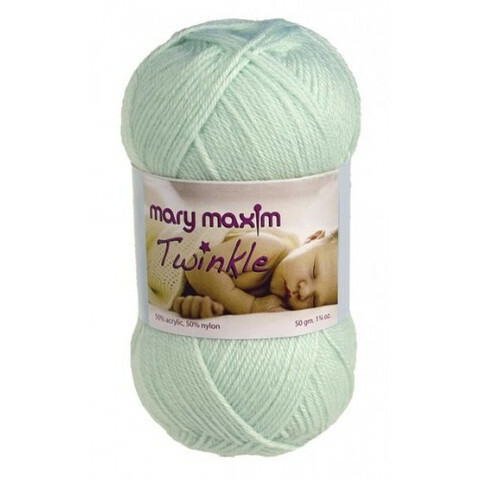 Twinkle by Mary Maxim is perfect for baby crochet projects and comes in a range of pastels. We used this yarn for the Pink Booties. Serenity Baby comes in solids and variegated colors. You’re sure to find the perfect hue! We used Prism for the Prism baby booties. Isn’t it lovely? This is just a small sample of the patterns and yarns we have available at Maggie’s Crochet. Come explore our website. You’re sure to find something you love! 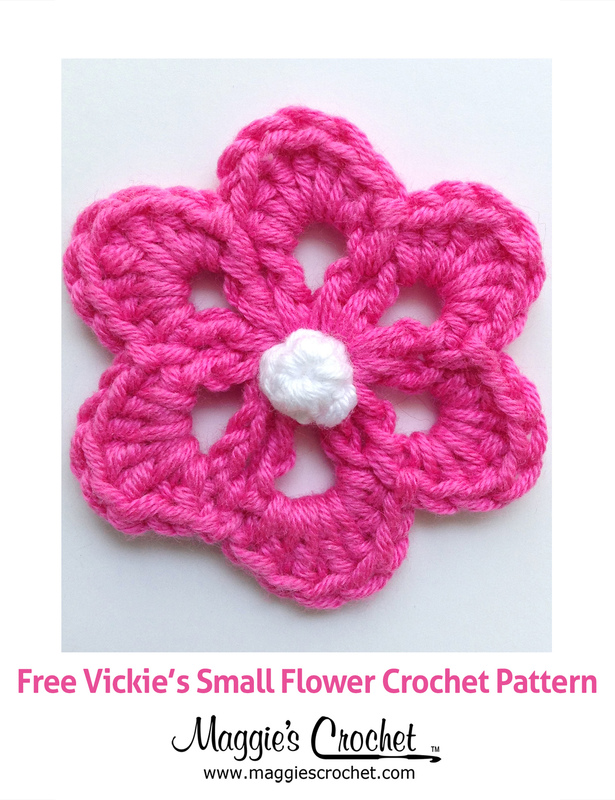 If you missed last week’s 5 free crochet flower patterns, you can find them here. I made the blue baby booties for a new grandson whom will be here in October, and they turned out just as cute in person as the ones being shown in the picture. Thank you for the follow along video.